to Essential Pollinators, the fanlisting for Bees. This site is listed with The Fanlistings Network > Animals: Invertebrates. 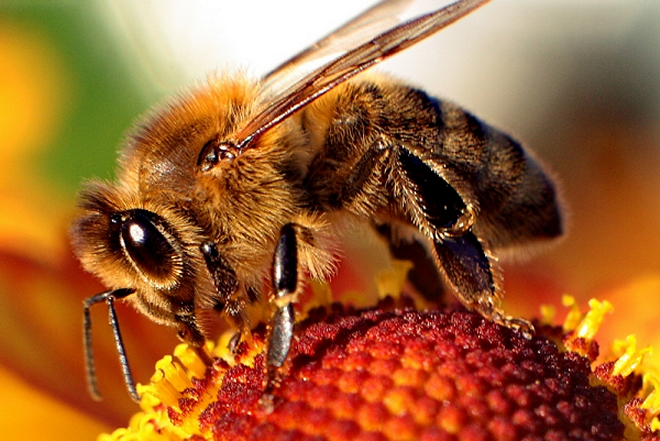 Bees are so important to our lives and if you are a fan of these special critters, add your name to the list of fans!